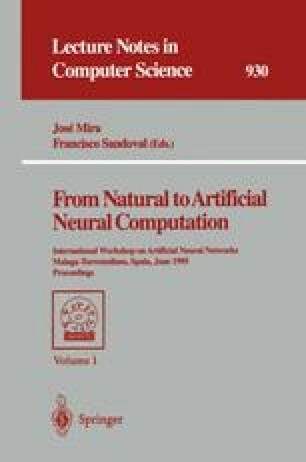 This paper shows a text recognition system based on a Neural Network which is used as Isolated Character Classifier (ICC), and on a Deformed System that incorporates the contextual knowledge defined by a dictionary. The Neural Network provides for every input character a fuzzy character built up with the ouput unit values. The fuzzy characters are the inputs for the Deformed System which is defined as an automaton representing the dictionary and whose behaviour is fuzzily constrained by fuzzy inputs. Therefore the classification and contextual processes are computed together. Experimental results show good performance for the system.